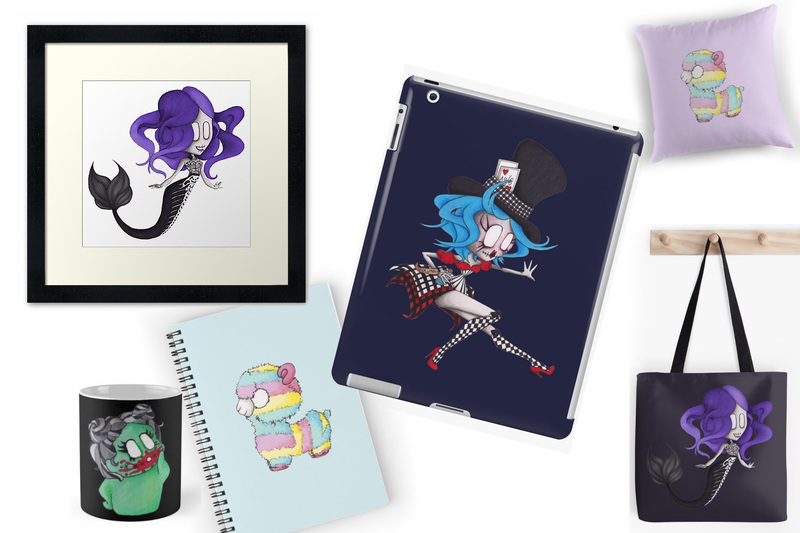 Achetez mes dessins sur RedBubble ! Hello everyone ! As I said in my video, 2018 Year in Review, one of my goals for 2019 was to register on the RedBubble platform to sell my drawings in a variety of forms. But if you want to support my work as a blogger and illustrator (which takes time but also money) it is now a good way to do it. A section dedicated to the sale of my drawings has been added to the blog so that it is permanently visible. (On the home page, left) It's pretty intimidating to get into it but I hope it will interest some of you.